Yokohama iceGUARD iG52c tires were made for winter roads. You will love the way they chew up the ice and spit it out to keep your rubber connecting with the pavement throughout your drive around town. These iceGUARD iG52c tires are great for snow, slush, ice, and even dry bare roads during the cold winter months. 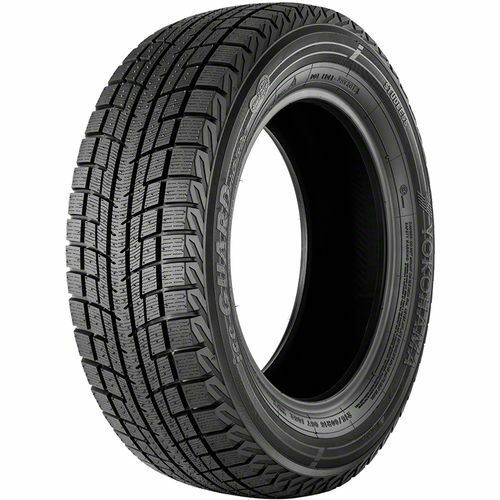 The iG52c tires are made with an extra-wide center rib and large control blocks in the treads. This gives optimal contact on the road and gives the driver enhanced stability when driving in all conditions. Another enhanced feature of these tires are the circumferential power grooves which help to expel water from underneath the tire and in the treads, offering exceptional slush, snow and water drainage which keeps your grip and traction smooth and solid, even around corners. 3d sipes help keep the tire block rigid which provides stellar stability as well as easy handling. 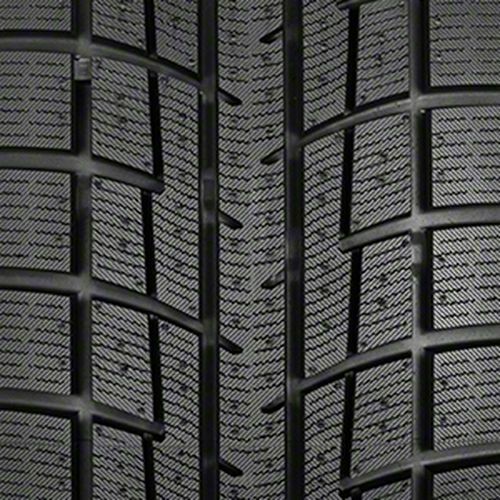 Performance is enhanced by the innovations to the tire treads, blocks, and compound materials used in the manufacture of this long-life tire. More biting edges on the tires give enhanced traction whatever the road conditions and offer passengers a smooth and comfortable ride. 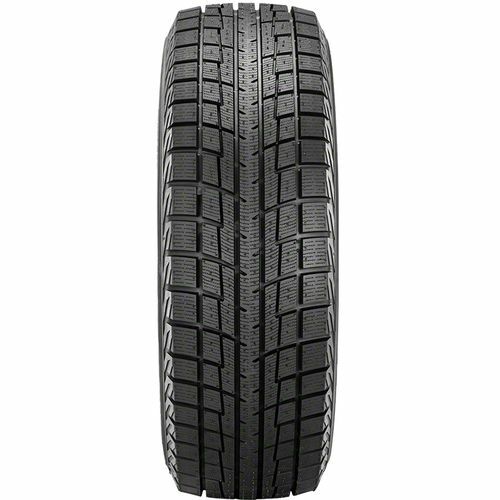 235/45R-17 N/A 1,477 lbs 51 psi 12/32nds N/A 9" N/A 25"
Purchase includes the Yokohama iceGUARD iG52c tire only. The wheel rim shown in the picture is not included. Picture provided is a stock picture from the manufacturer and may or may not reflect the actual product being ordered. 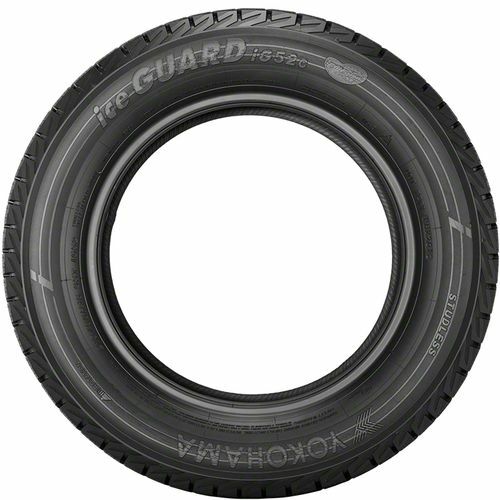 All Yokohama iceGUARD iG52c tires are continuously developing with manufactured improvements. With that said, Simple Tire and the manufacturers have the right to change these tire specifications at any time without notice or obligation. Please Note: Specifications of the Yokohama iceGUARD iG52c tires shown above are listed to be as accurate as possible based on the information provided to us by Yokohama tires.